I’m off to Paris tomorrow. Oh oui, c’est magnifique! For 3 days I am going to indulge in all things French, appreciating the local cuisine, fine wines and Parisian rudeness (the latter might strike some of you, but alas, that’s in my opinion part of the French capital’s charm). I’m especially looking forward to all the amazing patisseries and I really hope to get to eat some damn fine maccarons. Unfortunately I have not been able to do any planning for this trip at all. None. Nada. I’ve been so swamped with work (amongst others filming at a microdistillery in North London, where this guy makes Gin in his living room! But more about that another time! ), setting up this blog and having a social life that any research for Paris had to be abandoned. So, for this trip I will rely entirely on my travelling buddies’ plans, as well as on my nose. Because, unless my nose will suffer from some unexpected hayfever outbreak, there is nothing nicer than just following your instincts, and be a flaneur in Paris. Ah yes, Baudelaire was right when he was raving about the experience of drifting through Paris, at your heart’s wit. So, in honour of my French trip I made some French-looking cakes.”What is French about those blueberry cakes?” I hear some of you shout? Well, not really anything, apart from their distinctive shape. 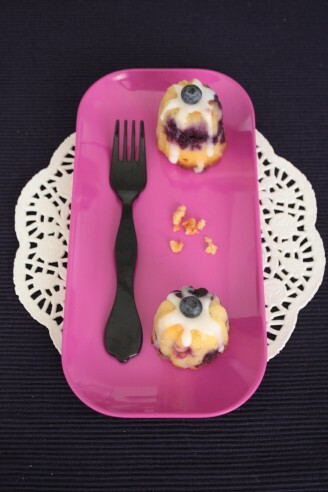 You see, I baked these cakes in little cannelé moulds. Cannelés are these little typical cakes from the Bordeaux region, a bit smaller than a cupcake, and with a dent on top. 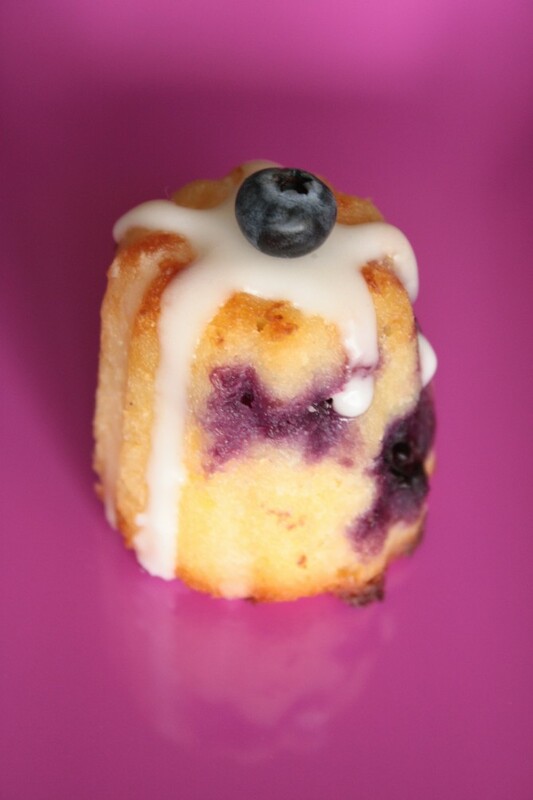 Let’s call it a hybrid between a cupcake and a Gugelhopf (Bundt cake). Ok, they’re not as iconic as Proust’s madelaines or France’s croissants and financiers, but hey, the cannelé has also got the right to call itself typically French. I had in fact totally forgotten about the cannelé shape. Totally. Until I stumbled across the moulds in Tokyo. I was walking through Tokyo’s Kappabashi Dori, also known as Kitchen Town. It’s an endless street full of kitchen stores, supplying anything from cooking hardware and baking tools to those infamous plastic models of food that decorate restaurant windows across Japan. You can imagine that I was in my element. Totally overwhelming place! Anyway, there in Kappabashi Dori, amongst Japanese knives and chopstick I found this one tiny shop dedicated to French baking (the Japanese are obsessed with anything French). And there I rediscovered the cannelé moulds. Their shape so unique and nice, I just had to buy them. So I needed to test them. But I didn’t really feel like having a go at the typical cannelé recipe, which actually uses beeswax (!). I rather associate that with candles, and, even though I appreciate candles for what they are very much, I can’t really bring myself to eat one. So I needed another recipe. And this one from Ottolenghi caught my eye. I changed it a slight bit by reducing the butter content (yes, can you believe it? They used even more butter!) and leaving out the lemon zest. Click onto the link to read the recipe! Mix together the flour and ground almonds and set aside. Cream the butter and sugar with an electric mixer, break in the eggs one by one. 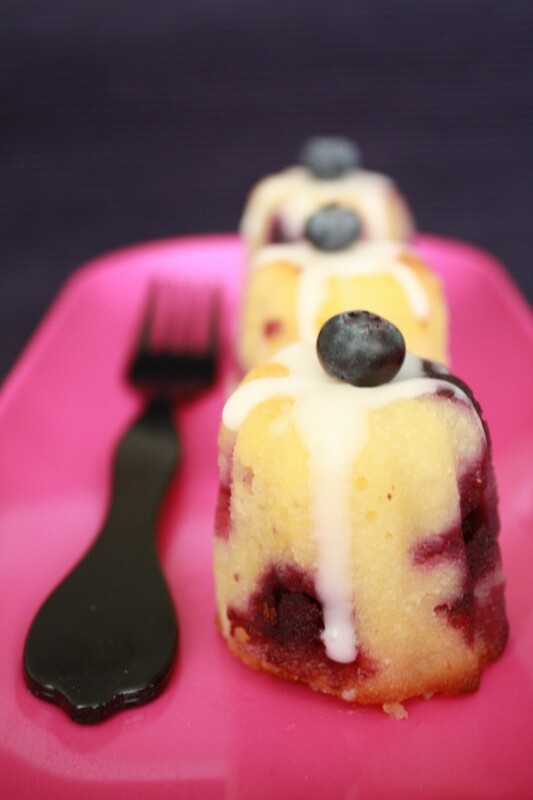 Once well mixed, gently fold in the almond mixture, followed by the lemon juice and blueberries. Don’t overmix. Butter the moulds and fill with batter all the way up to the edge. Bake for 30-35 minutes until a skewer inserted into the centre of the cakes comes out clean. Leave to coo for about 10 mins and take out of moulds. oh my god, i think i would have done anything to eat one of those cutie-cakes! These look as cute as they are delicious! I love how you plated them too. I just found your blog recently. We were on yesterday’s food buzz top 9 together so I thought I’d say hi. Your blog looks lovely and I will be following it closely from here on. wow, these teacakes look stunning. 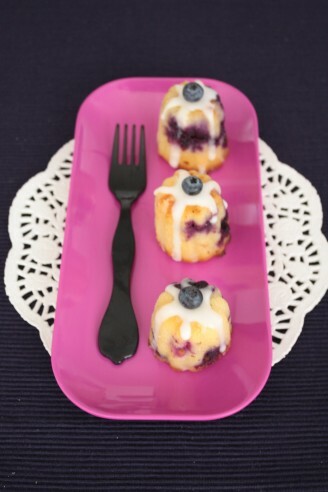 great pictures, and I really like the combo of lemon and blueberries; a winner. ps. yes, parisians can be a little tough sometimes….